The essential approvability test for a permanent residency application in Hong Kong is that you have been continuously and ordinarily resident in the HKSAR for a period of not less than 7 years AND that you have taken concrete steps towards making Hong Kong your ONLY place of permanent residence. “Continuously”, for the purposes of the test, effectively means that any absences from Hong Kong during that time were temporary and lasted less than 6 months. Moreover, at the time you departed it must have been your intention to be absent temporarily only – as evidenced by what you leave behind in Hong Kong to return back to at the end of your temporary sojourn abroad. 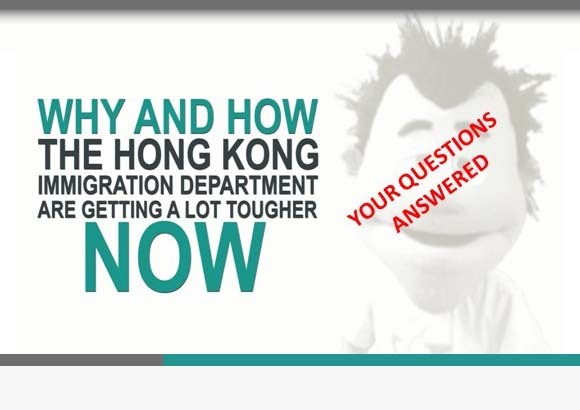 The application form ROP 145 specifically asks for details, with reasons, in respect of any absences of more than 6 months, otherwise the Hong Kong Immigration Department do not expressly raise the issue – unless it is obvious, that you have indeed spent a great deal of time continuously outside of Hong Kong during the requisite 7 years. And the collection of documents you submit in support of your application should effectively envelope any missing periods of residence and should consist of Hong Kong tax returns, proof of accommodation, official bills, employment confirmations and, ideally, your Statement of Travel Records for the entire time you have lived in Hong Kong. 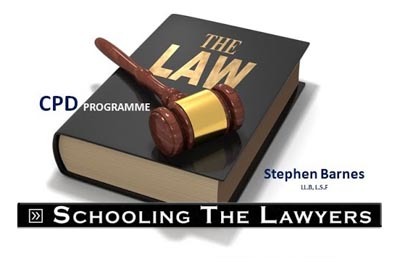 Oh, and you need to ensure that you have no outstanding taxation liabilities here as well – otherwise, your case will simply not be approved!